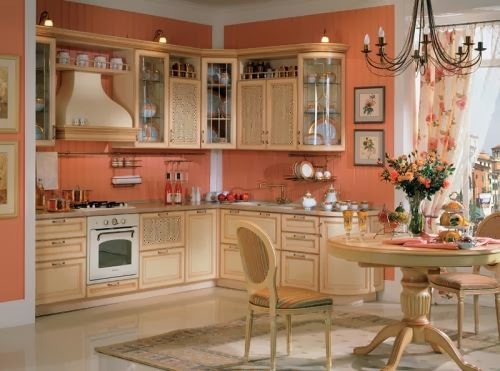 Kitchen is the hub of the home, the room with all the action. 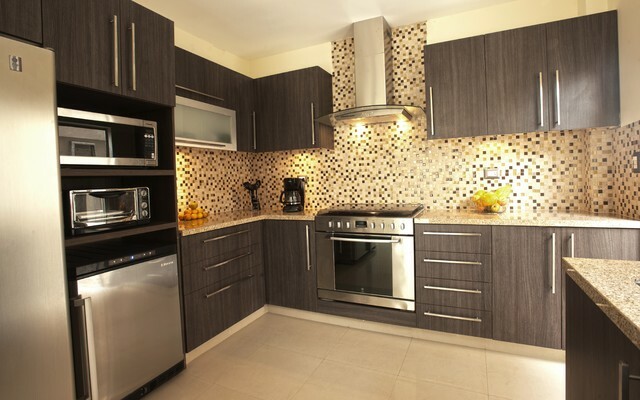 It is not only a place to prepare and cook food, but also used for entertaining guests, storing gadgets and eating family meals. 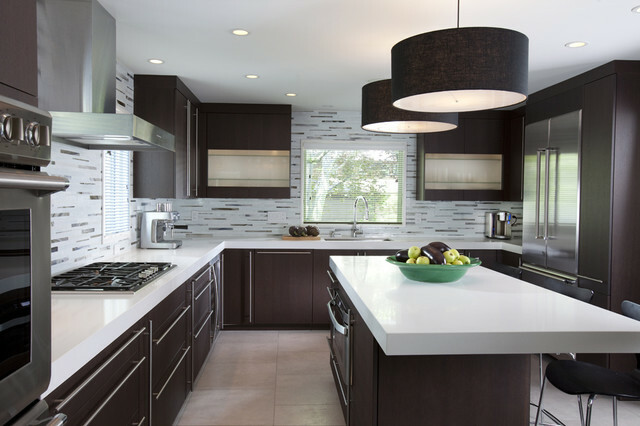 A modern kitchen needs to accommodate all these activities and it should be spacious, it is the reason why kitchen remodels are more popular than ever. 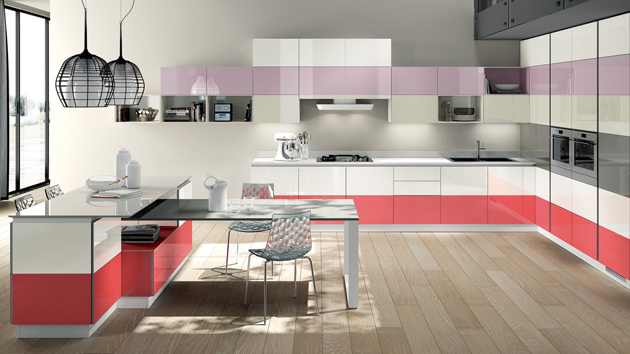 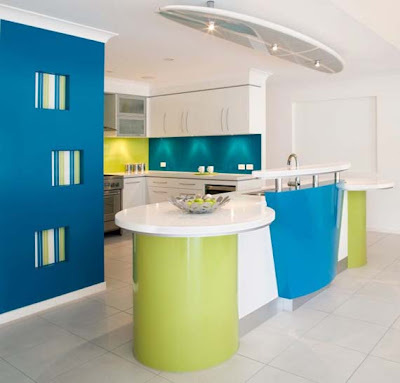 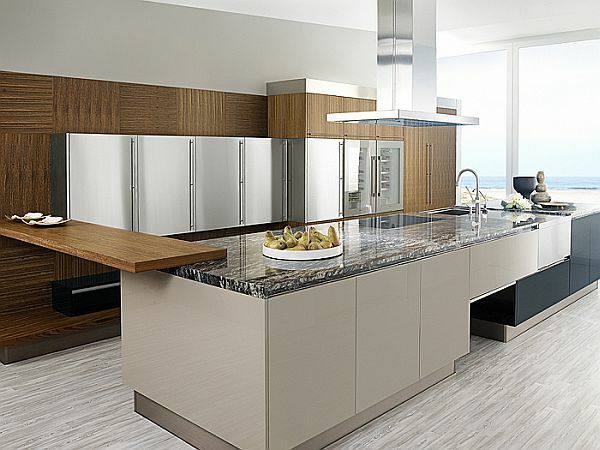 Here we presenting some modern kitchens, which may be your dream.